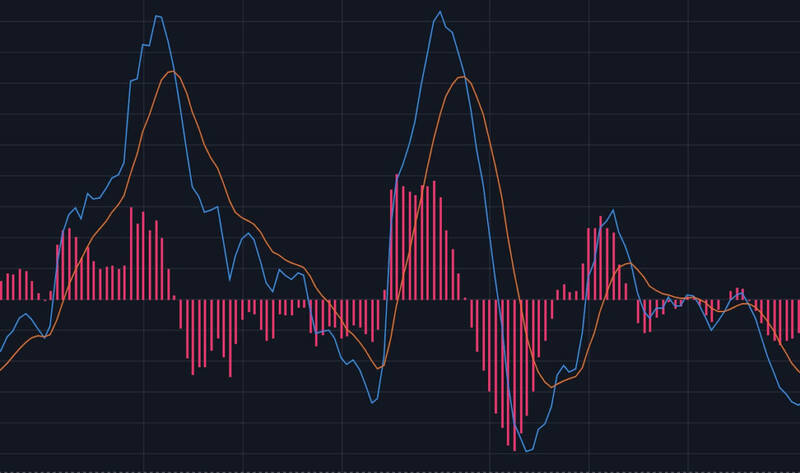 MACD is also a very popular indicator. 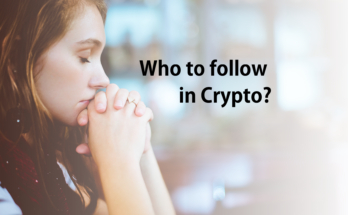 I will share how I use it when I do technical analysis. 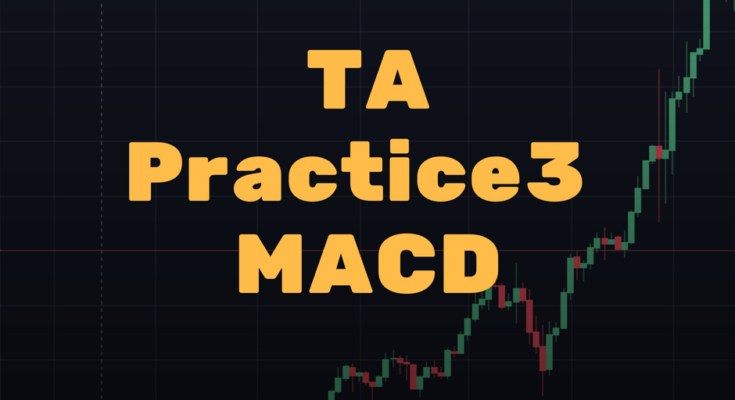 If you have no idea what MACD is please read the MACD section of following article. 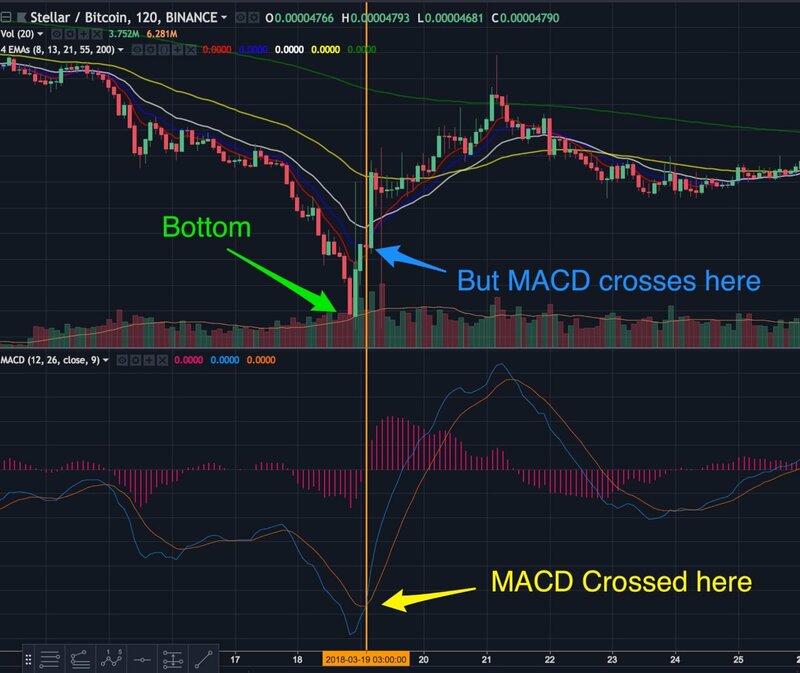 You probably find many articles talking about “crossing” of MACD indicates the change of the trend but the problem is when you realize it’s crossed, it can be too late. 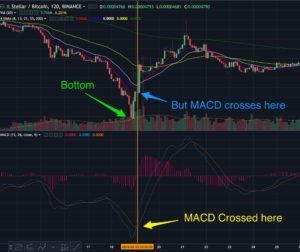 As you see in the image, MACD is crossing after the price jumped up. You can probably make a good guess of when it might cross by looking at how close two lines are and the angle of them. 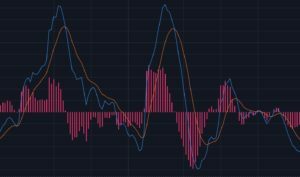 MACD comes with those lines and also the histogram indicator. 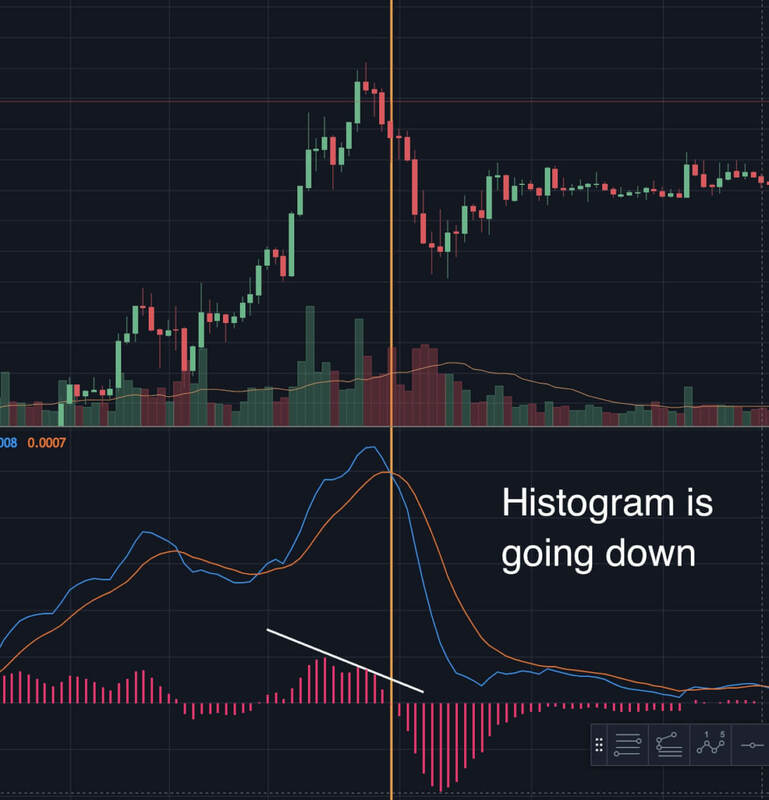 As with MACD, the MACD-Histogram is also designed to identify convergence, divergence and crossovers. The MACD-Histogram, however, is measuring the distance between MACD and its signal line. As you see in the image, the histogram is going down before the line crosses. This helps you to guess when it’s going to cross. 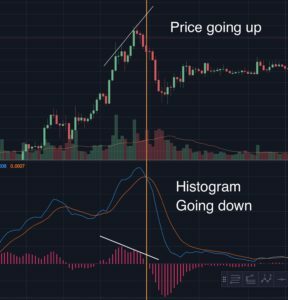 In the image above, you can see there are two peaks in both candlesticks and the histogram. 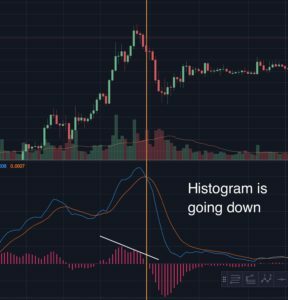 The price is going up but the histogram of MACD is going down. 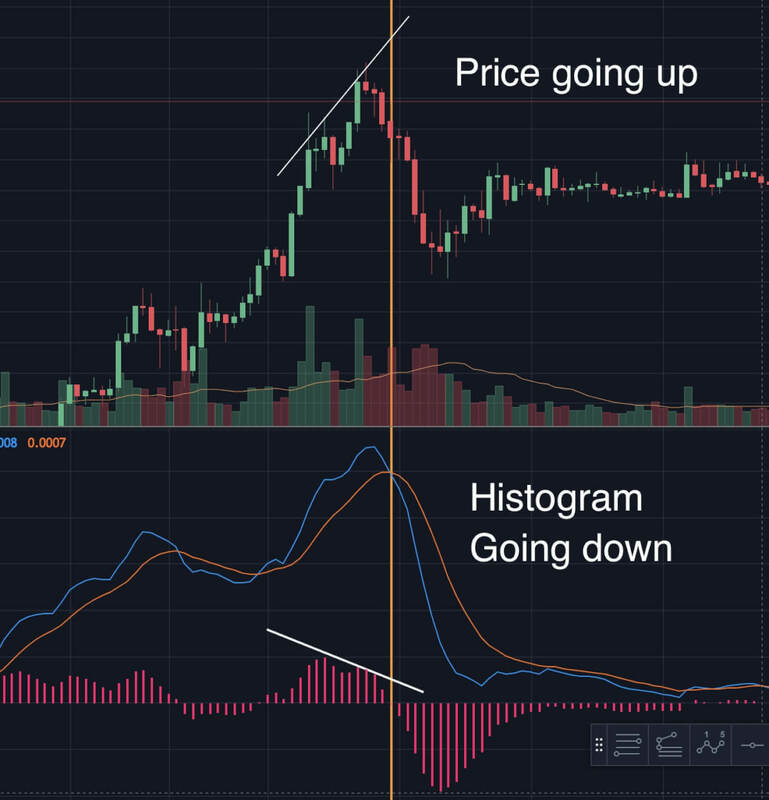 This type of divergence happens with the MACD’s histogram and it indicates the trend is changing. This should how how to turn on those indicators. 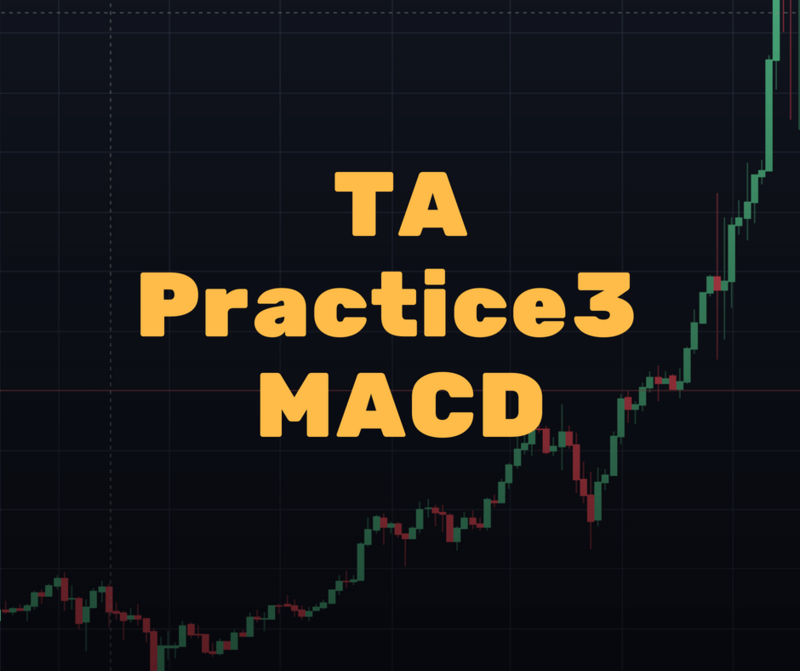 Also, now you can see charts using embedded “trading view” in Binance as well. 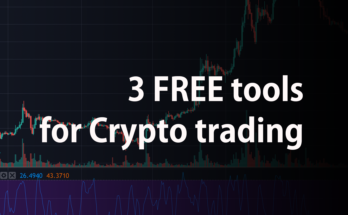 Trading View is a better platform to check the charts of Binance.